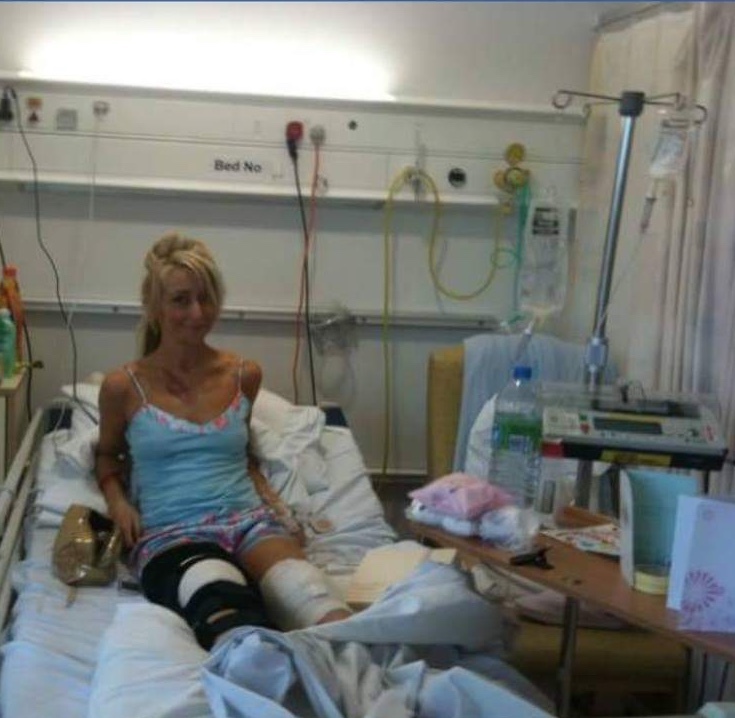 A hit and run victim who had to learn to walk again has pledged to climb 40 peaks before her 40th birthday. Diane Kennedy, 39, is known as ‘Action Barbie’ to her friends. The mum-of-one would be the first to admit that she is a girly girl but said she doesn’t mind a challenge – as long as she looks her best. In 2011, Diane’s car was written off when she was left for dead in a hit and run crash. The former fitness instructor broke her pelvis and shattered both kneecaps in the wreck. The exercise enthusiast required numerous surgeries and still has limited feeling in one leg. Diane, who now works in safeguarding. spent five years on her rehabilitation and is now making the most of life. The challenge started on 1 January this year with a walk up Pendle Hill with friend and walking guide Mark Billington, who has helped her plan the various routes. 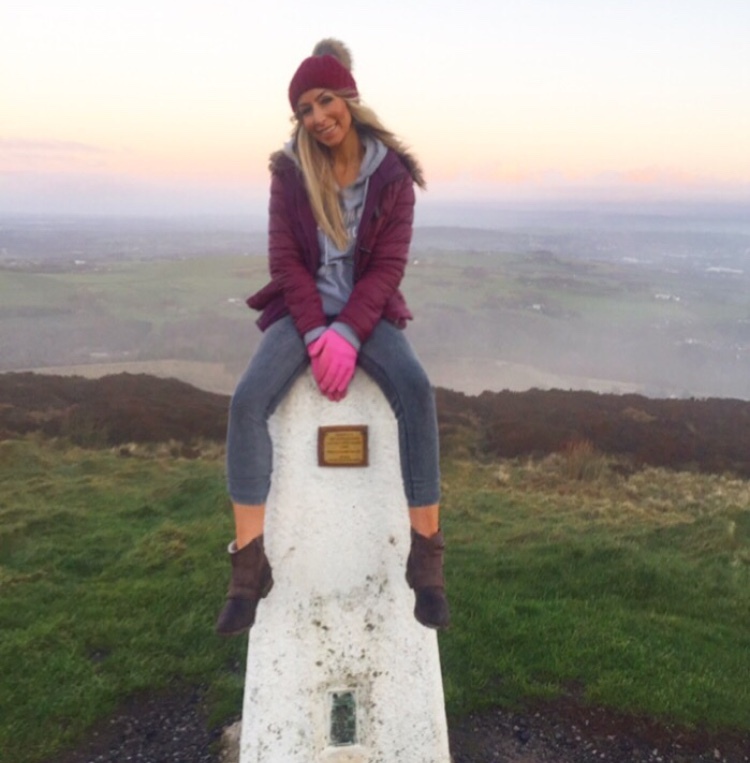 She plans to finish the challenge at the top of Scafell Pike, the highest peak in England, before her 40thon 22 June. Diane plans to tackle hills near to her home like The Coppice in Accrington, Hameldon Hill in Burnley and Darwen Tower, but also further afield like the Old Man of Coniston, Helvellyn, the Yorkshire Three Peaks, Ben Nevis and mountains on the Isle of Skye. Diane, who used to be the warm-up instructor for some of East Lancashire Hospice’s events, will be raising money for the charity close to her heart. She said: “My friends think I’m mad. To be told that I might never run again was devastating. I think an experience like that gives you a push to make the most of the things you enjoy.